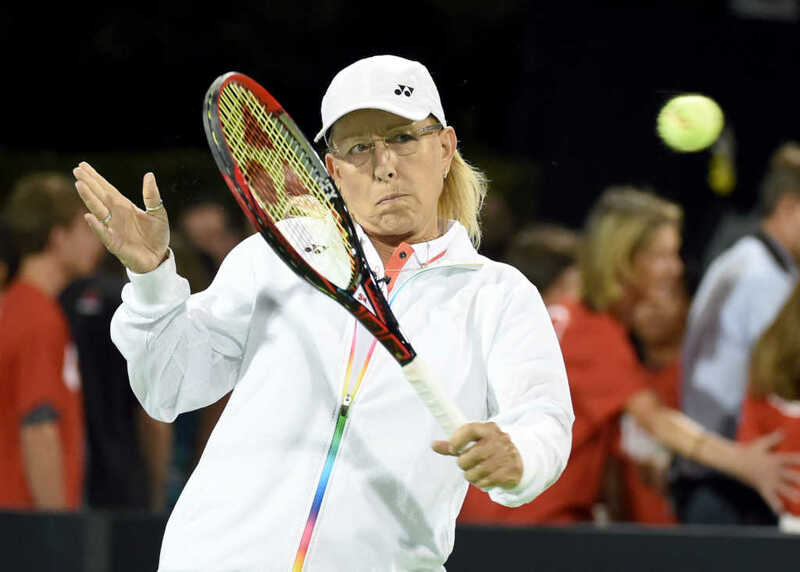 Navratilova, who was born in Czechoslovakia but is a US citizen, added that “a man can decide to be female, take hormones if required by whatever sporting organization is concerned, win everything in sight and perhaps earn a small fortune, and then reverse his decision and go back to making babies if he so desires,” noting that this was wildly unfair. Athlete Ally noted that Navratilova joined them as an ambassador and was presented with an Action Award at the group’s first annual gala in 2014. According to current rules laid out by the International Olympic Committee in 2016, trans men are allowed to compete without restriction. In contrast, however, trans women must demonstrate that their testosterone level has been below a certain threshold for at least 12 months prior to their first competition.